The Edge Salon is an exceptionally talented collective of cut, color and styling specialists. Our highly trained and creative staff has gained education and experience across the country with industry leader at Toni & Guy, the Aveda Institute and Pivot Point. The salon has acquired an outstanding reputation for providing personalized styles that fit each client – whether cutting edge or simply workable. At Edge Salon, we strive consistently to deliver a friendly and intimate experience with extraordinary results. For Women: Researchers found the typical female will have her hair layered, shortened or colored twice a year between the ages of 13 and 65 – or 104 times in her life. You want to look fabulous 365 days a year. The Edge Salon is your place. Our highly skilled team of creative stylists will help you find best look for you. For Men: The Edge Salon specializes in impeccable cuts for men of all ages and relaxed men’s grooming. Consultations with our stylists are always complimentary to help you decide what services fit your needs. Gene Davidson is a Michigan native, who’s owned multiple salons during his 30 years in the industry. It’s his curiosity, humor and expertise that has kept some clients in his chair for over 15 years. With many career accomplishments under his belt, his specialized training has afforded him to work alongside some the best hairstylists in the industry, from Pivot point, Aveda, The Vidal Sassoon, Tony & Guy and various professional brands. It’s with this education, he is able to stretch himself to find each client’s individual style. 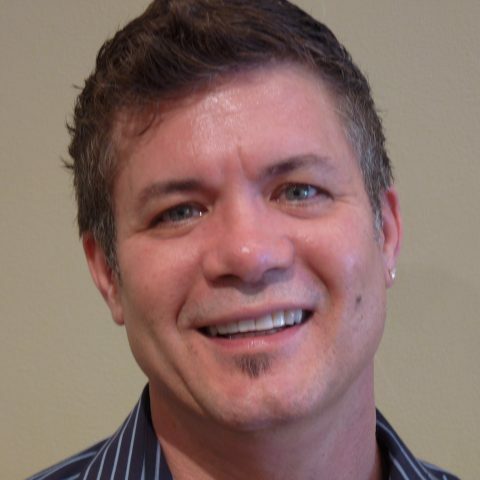 His successes & certifications, has earned him the title of Master Colorists and Cutter. Gene established The Edge Salon 12 years ago, with the intentions of creating a friendly environment. Where clients can feel totally at home, and experience the ultimate luxury of having experts catering to their total beauty desires and individual needs. Lauralee Valkier has been in the hair industry for over 20 years. During this time, she has owned an Aveda Concept salon and traveled to a great number of educational forums to continue her quest to stay on the cutting edge of current trends and tricks. 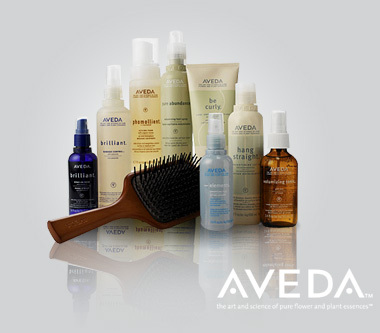 Her training includes Aveda concepts, Pureology & Goldwell color and products. Lauralee also works with a range of ethnic hair types. She loves to see a client’s vision from inception to completion and there is no job to big or too small for her talents. Her goal is for each client to leave knowing they look amazing! 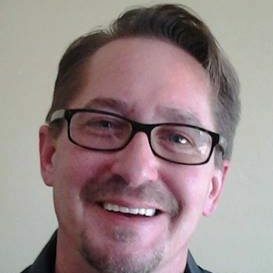 Stephen Richardson has over 20 year’s experience in the industry, with 10 years most recently spent in the Grand Rapids market. A Michigan native, Stephen owned an Aveda Concept Salon in Battle Creek and trained at the Aveda Academy with Oscar Bond, a member of the International Artistic and Show Team for Vidal Sassoon. Stephen is also certified Brazilian Blowout stylist. His inspiration stems from his ability to completely change the way his clients feel about themselves through the transformation they see in the mirror. He enjoys making his clients look better than they ever thought they could and instilling inner beauty confidence. Dr. Clarissa Kroese, DO, has seen first-hand the possibilities that can happen when the world of beauty and the medical sphere collaborate. As a former Miss Iowa USA and a board-certified family-practice physician, the world of health and beauty is no stranger to her. 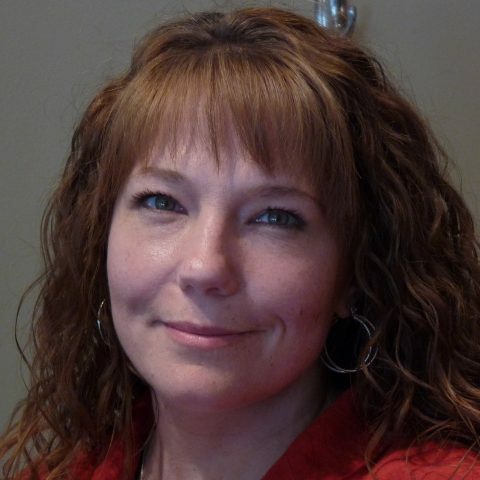 Clarissa graduated in 2001 from Central College in Pella, IA with a BA in Biology, Chemistry and Psychology. She completed medical school and graduated in the top of her class in 2005 at Des Moines University School of Osteopathic Medicine in Des Moines, IA and completed her residency in Family Practice at Genesys Medical Center in 2008. Clarissa’s passion for helping people maintain a healthy lifestyle and feel good on the inside and about their appearance on the outside led her to pursue training in Botox, fillers (Juvederm, Restylane, Sculptra, Voluma, etc. ), sclerotherapy, lasers, and skin care, having recently established her own skin care line called “Clarissa”. Over the past five years, she has been trained by certified Allergan trainers, including dermatologists and ENT physicians as well as currently working in partnership with the chief of Plastic Surgery at Beaumont. The Edge Salon is definitely a 5 Star salon...The owner and his stylists are very friendly and always aware of the new styles and colors. Everyone helps their customers make the best decision for them! I would never go anywhere else!!! Tish is top notch! I highly recommend her for your pedi and mani needs! This place a hidden gem and so worth the find! I always have a completely wonderful experience at The Edge. The place to go for excellent service and ultimate pampering. 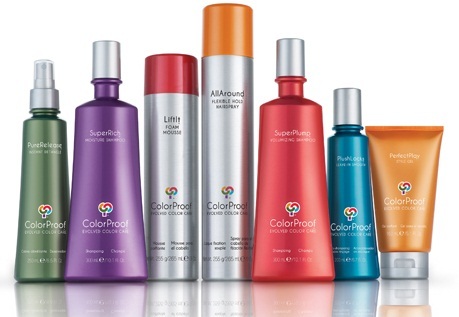 Includes superior shampoo and conditioning with styling. Strengthening and deep moisturizing promotes shine and health – $20-$40 per service. We also offer Hair Extensions. Ask your stylist for more details! Consultation, trial practice(s) style, conditioning treatment, veil fitting, manicure, wedding day style – advance notice please! Price to be discussed on the day of consultation. 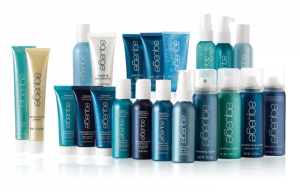 The Edge Salon has been able to forge strong relationships with the best product lines from across the world. We don’t simply carry these lines, we partner with the companies that produce them and participate in continuing education programs to help our clients find the best products for their needs. Book an appointment with us online. Choose a day and time that works for you, and we’ll confirm your appointment through e-mail or text message after your request has been received. We kindly request a 24-hour cancelation notice. We want to hear from you! Call or email us to make your next appointment.